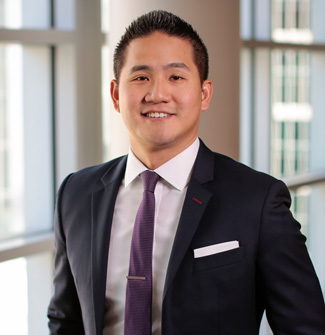 Roland Chang is a lawyer in Orrick's White Collar & Corporate Investigations group. He represents foreign and domestic clients in connection with government enforcement actions, FCPA monitorships, internal investigations, and criminal and civil litigation. Roland has hands-on experience with all aspects of investigations, monitorships, and litigation, including jury trials, handling witness interviews, drafting reports, taking and defending depositions, and managing large teams. Roland is a regular contributor to Orrick’s Trade Secrets Watch. Prior to joining Orrick, he was an attorney at the Public Interest Law Project in Oakland, California, where he engaged in impact litigation related to affordable housing and public benefits programs. He has also clerked at the Civil Division of the U.S. Attorney’s Office for the Northern District of California. THE RESTAURATEUR’S DILEMMA: Should Owners Force Chefs to Sign NDAs? Should restaurateurs wonder eachtime they hire someone: Will this person steal their recipes — the bread and butter of their business?